Order your Roland TR08 Boutique Series Rhythm Performer from AMS and enjoy 0% Interest Payment Plans, Free Shipping, Free Extended Warranty & 45 Day Money Back Guarantee. Roland announces updates to its iconic TR-8, TR-8S, TR-08, and TR-09 drum machines, making them Serato DJ OSA-ready. This new functionality, named TR-SYNC, is now available as part of the latest Serato DJ Pro 2.1.1 update and allows DJs to effortlessly match the BPM of the TR drum machines with tracks playing on Serato DJ Pro. TR-SYNC lets DJs easily add their own drum loops to songs with the same Roland drum sounds used on the most popular tracks of yesterday and today, giving them the ability to flip genres, beef up classic hits, remix, and transition between songs in new ways. A faithful replica of the legendary TR-808! 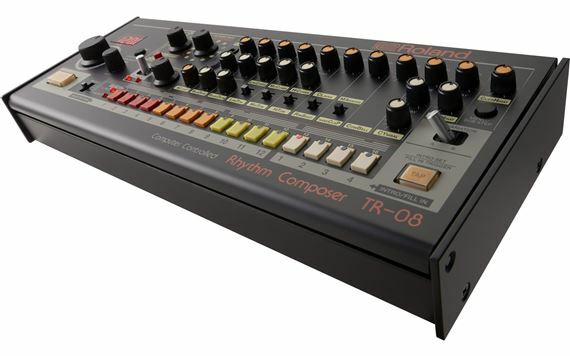 The TR-08 brings the look, sound, and feel of the original 808 and blends it with modern convenience and reliability. The most famous drum machine is reborn. Rechargeable Ni-MH battery: Approx. 6 hours * This can vary depending on the specifications of the batteries, capacity of the batteries, and the conditions of use. The classic sound of an 808 in a little miniature box. This is a fun little drum machine for those looking to get a retro feel of using an 808. Everything about this boutique is styled in its likeness from it's interface to of course its sounds. The funny thing is that every sound from the 808 has been used so much and so often it doesn't exactly make your jaw drop but the fun of the unit is the experience of playing it as it is more retro than modern with it's features. 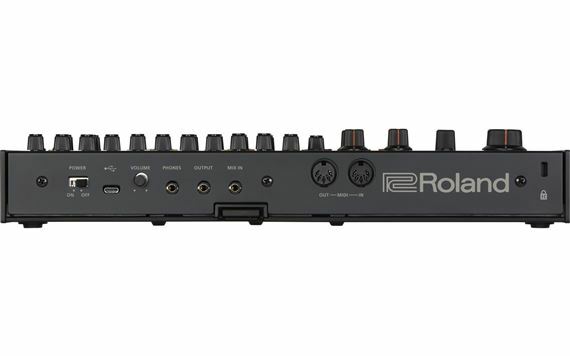 It's interesting to see just how much Roland crammed into a tiny little unit. The draw back though is that the size of it does make programming it feel a bit "crowded" as you navigate trough the buttons but it's sound is rather massive. 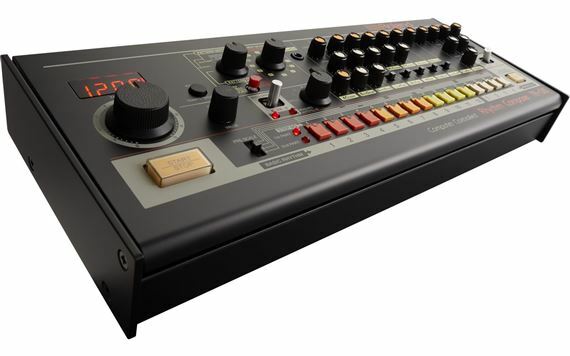 You really cannot go wrong if you want authentic Roland 808 sounds in a budget box. Sounds awesome and looks cool. Only complaint is the size is tiny because it is portable.